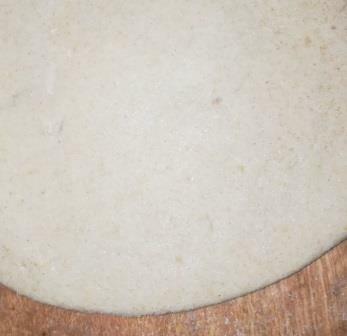 It is common understanding that Til (sesame seeds) Wala Kulcha/Nan is always be prepared on tandoor. 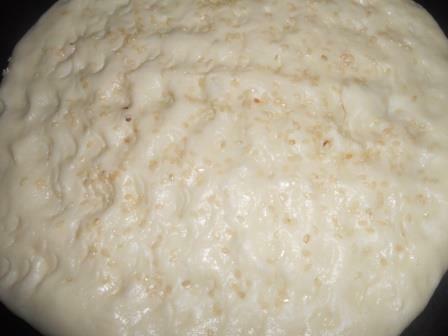 But this is no more a difficult task and can be prepare at home easily. Only follow the instruction step by step. 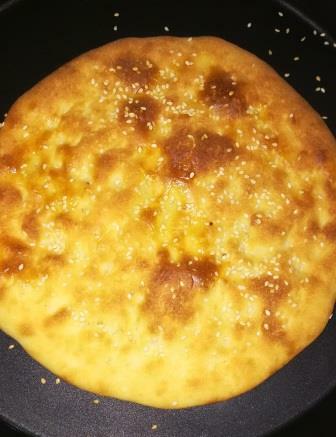 It is amazing to cook the Til Walay Naan at home. If you want to eat hygienic and tasty kulcha then give it a try which is a blend of health with taste. 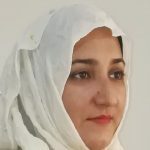 Do not forget to post your feedback. 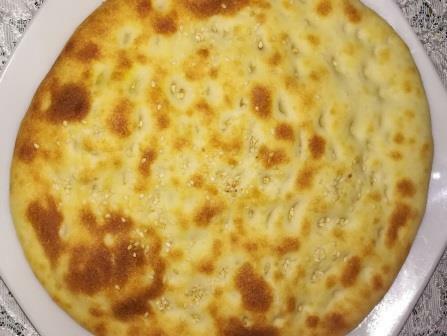 Kulchas are soft and fluffy bread very similar to naan – the only difference is — Kulcha bears the sesame seed and Naan do not. 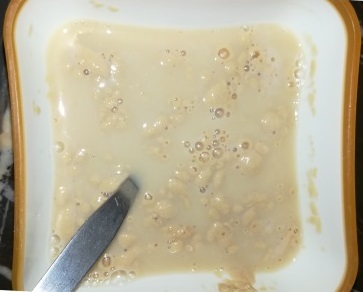 Take lukewarm water and add yeast, add sugar mix it well and leave it. 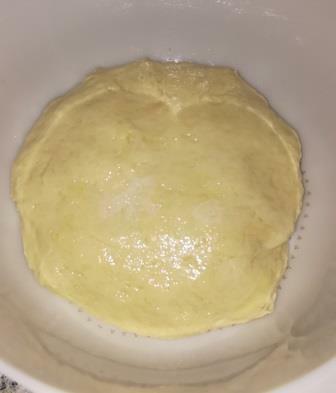 After almost 5 minutes the yeast is raised. 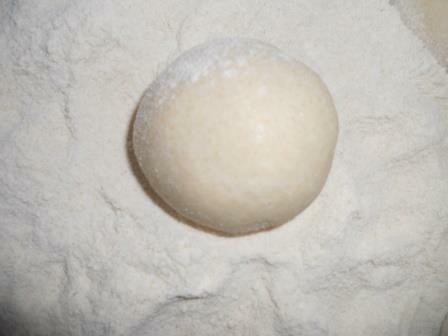 Take a mixing bowl add all purpose flour with raised mixture of yeast. Add sugar, and salt and knead with water. 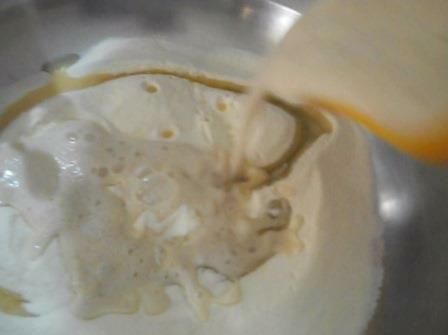 Now add butter, mix it well to make a dough and leave it 1 hour. When dough is ready, make small balls. 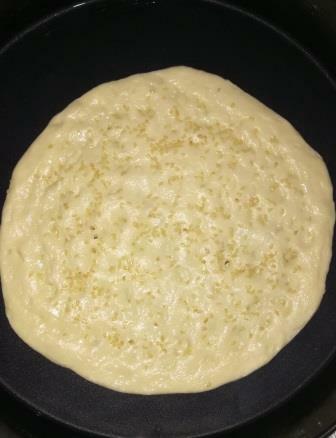 Mark on the dough with your finger tips and sprinkle the sesame seeds. 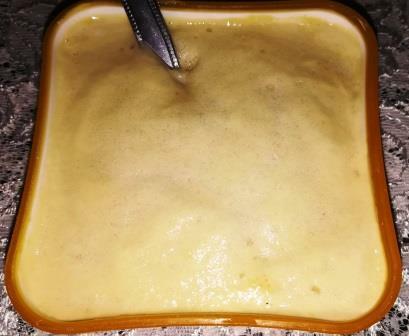 Preheat the oven on 200 degrees C. Now place the oven proof dish and bake it for 8-10 minutes. Take it out in a platter and serve it. Russian Salad is the highly popular traditional salad dish.